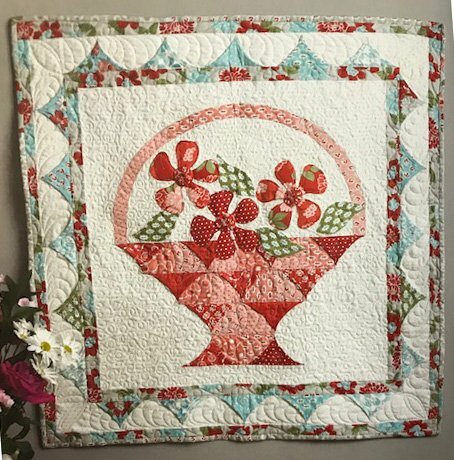 Brighten your home or make a wonderful gift with this delightful Basket of Love wall hanging (32" x 32"). It features a fun technique, the "5-Minute Geese Block". Choose some fun fabrics and get ready for spring! Thursday, May 16 and 30, 5:30 - 8:30 p.m., $40 for the two sessions, Dana Lahargoue.